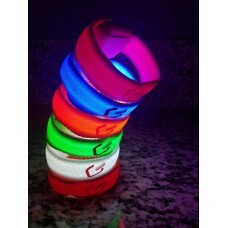 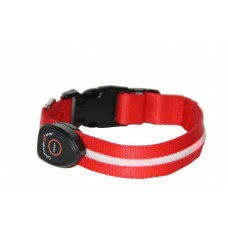 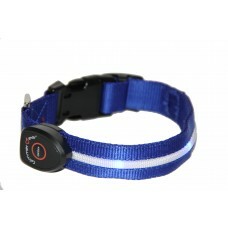 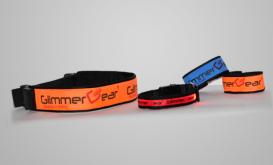 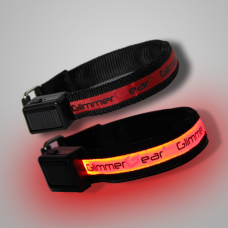 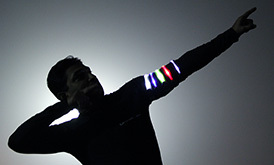 This one-size fits all LED Slap-On Band provides you with easy on-the-go safety. 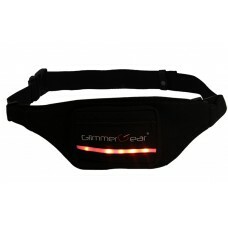 Just "slap it on" a..
For that extra flash of visibility on your tennis shoes while exercising outdoors. 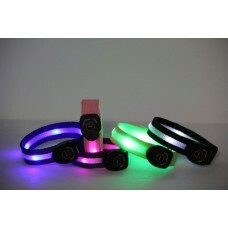 Great for adults .. 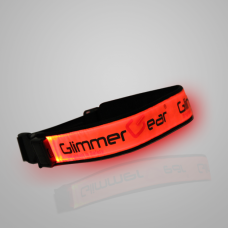 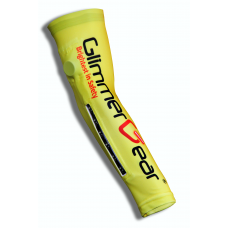 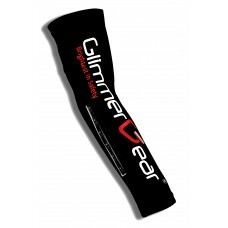 Comfortable and secure wearable LED wrist band to ensure visibility while biking, running, or walkin..
Glimmer Gear's all new LED wrist band. 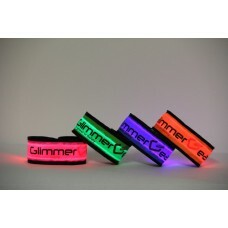 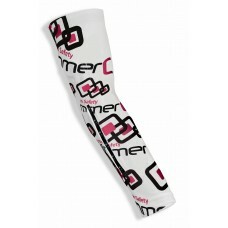 Made from: 100% polyester waterproof fabric, waterproo..